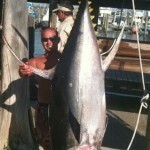 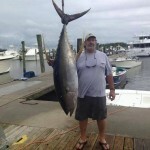 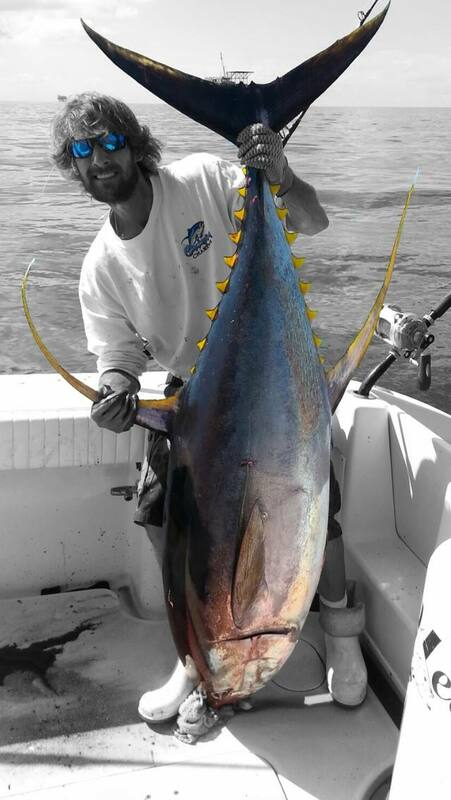 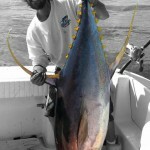 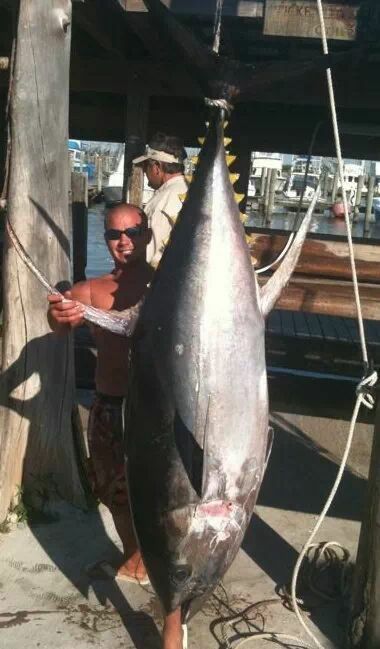 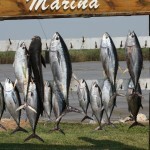 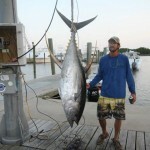 The Biggest Tuna Of The Year Are Here! 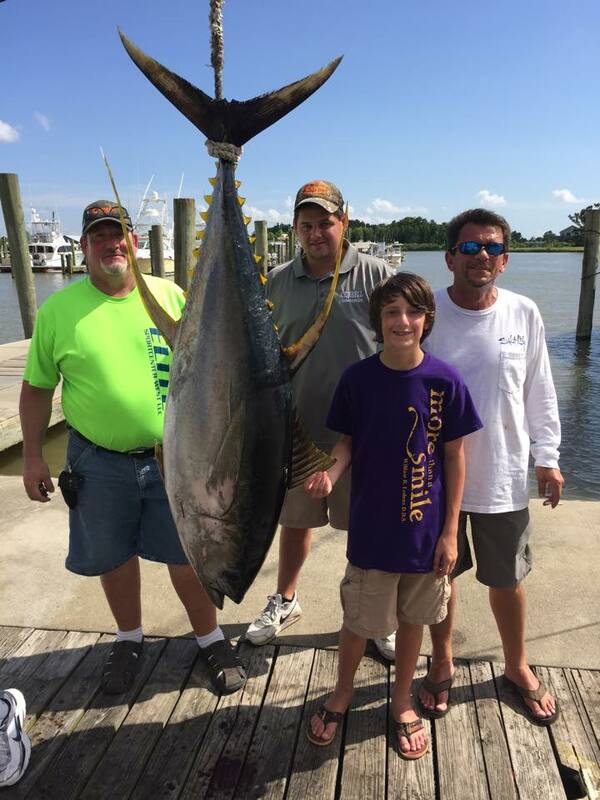 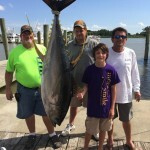 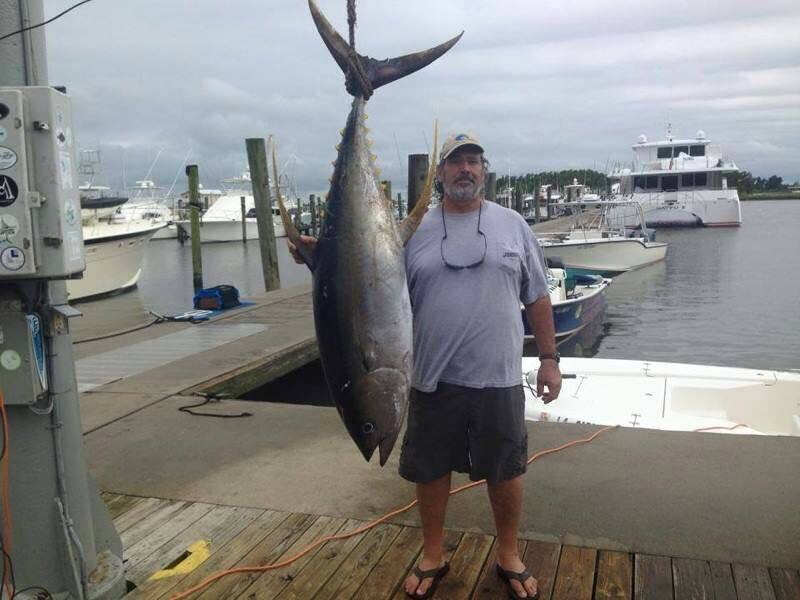 The fall fishing is right around the corner and some of the biggest tuna of the year are here with fishing pushing the 200 pound mark. 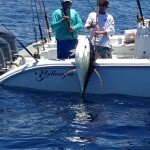 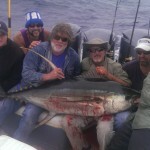 A lot of of our past customers are already booked and we look forward to fishing with them. 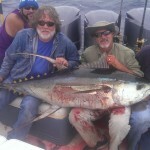 If you would like a chance at some of the biggest tuna we see here in Venice, please give me a call to book your charter. 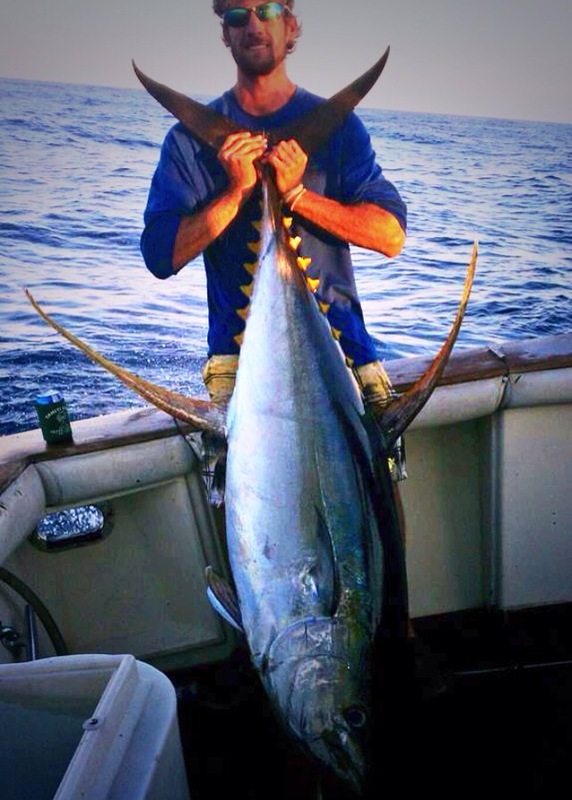 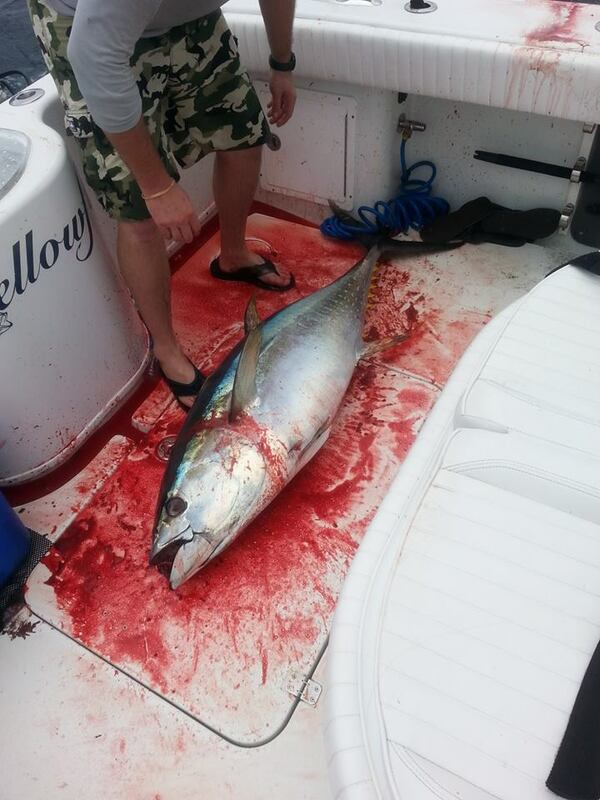 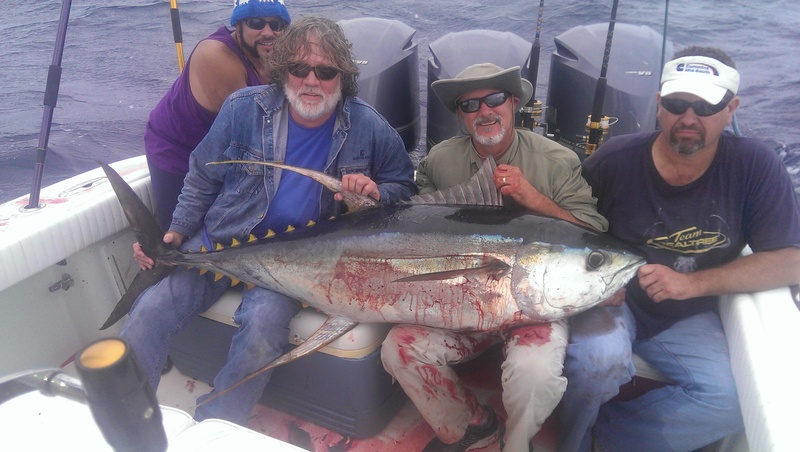 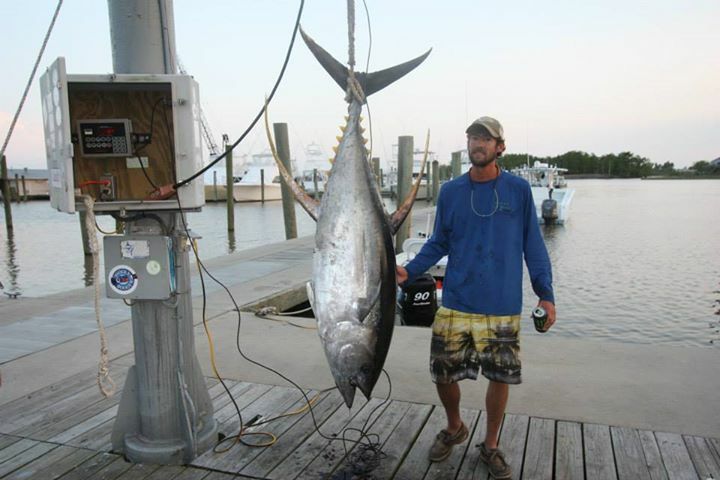 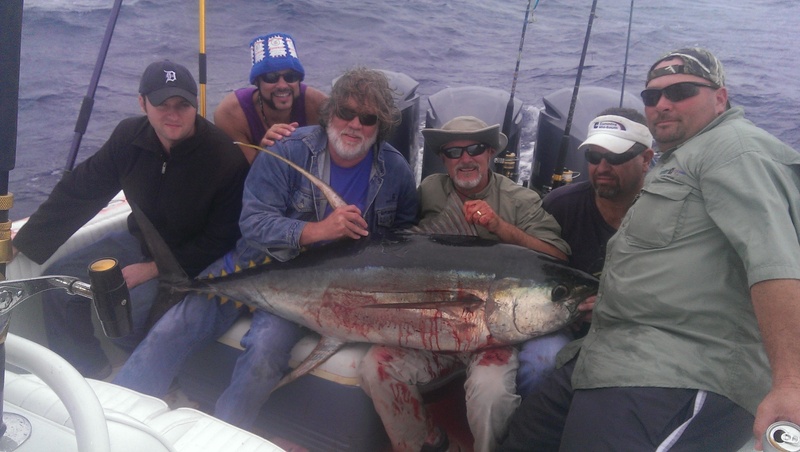 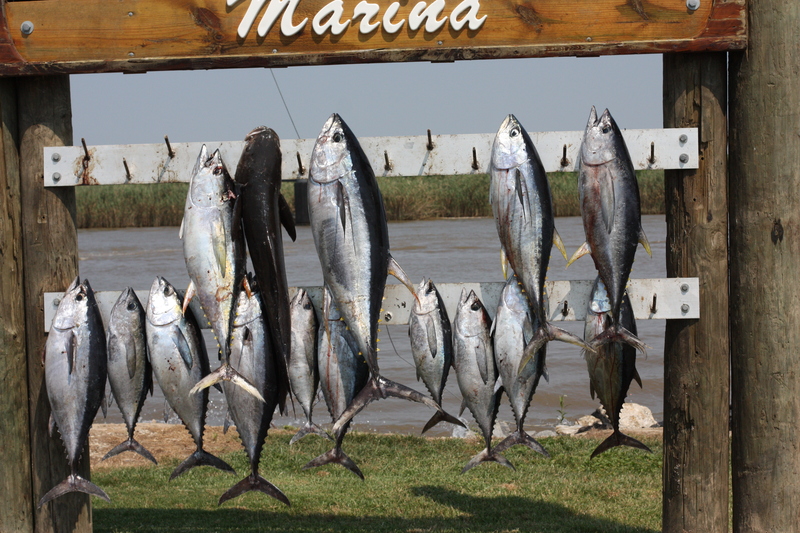 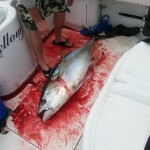 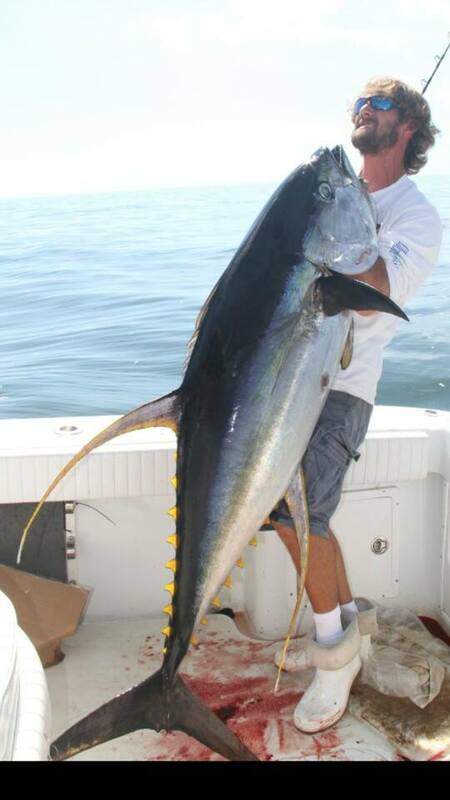 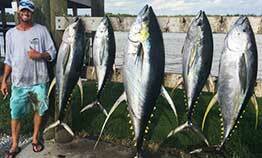 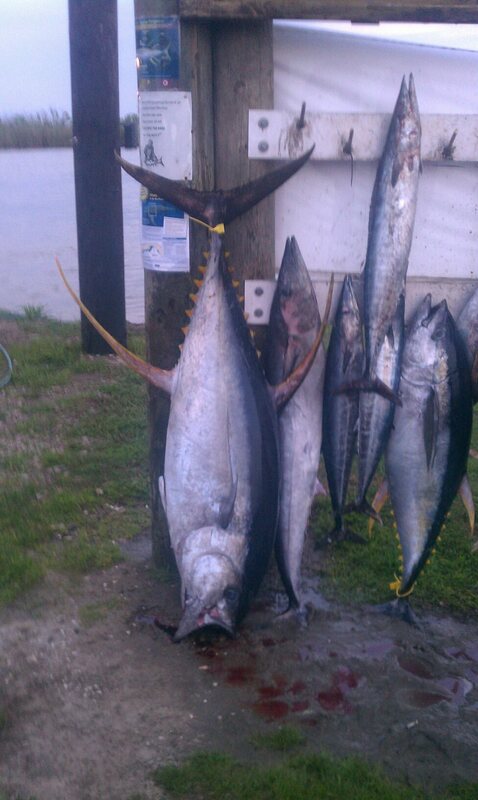 September – December are awesome months and some of my favorite for tuna fishing. 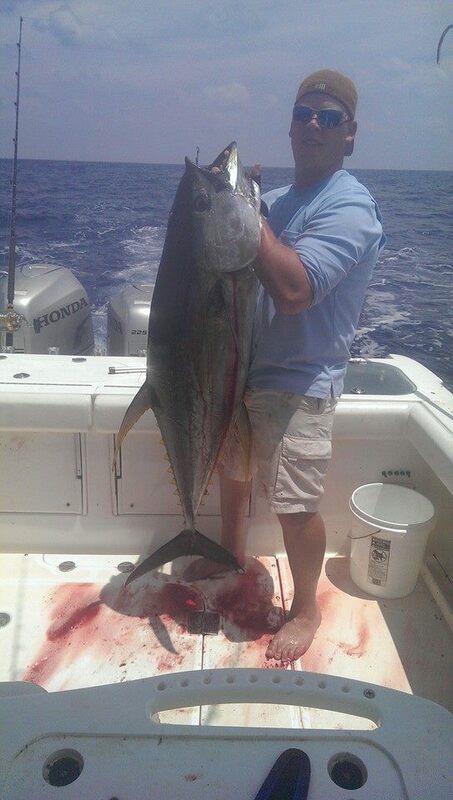 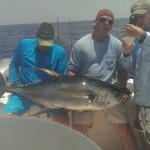 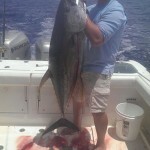 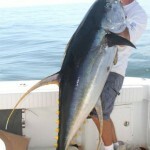 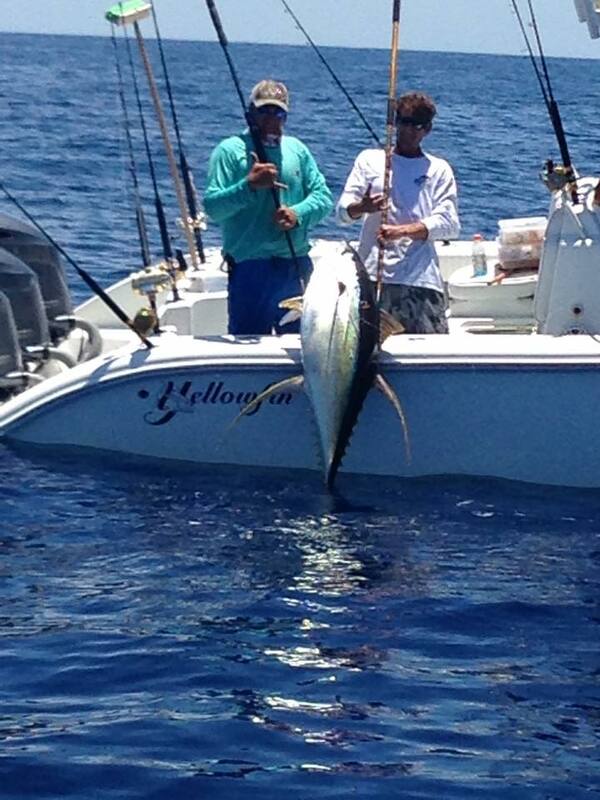 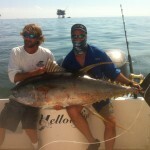 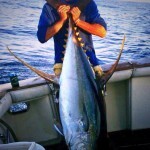 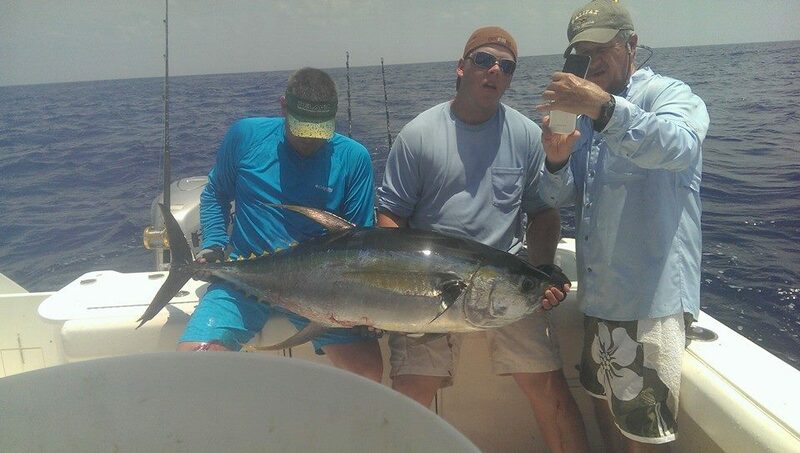 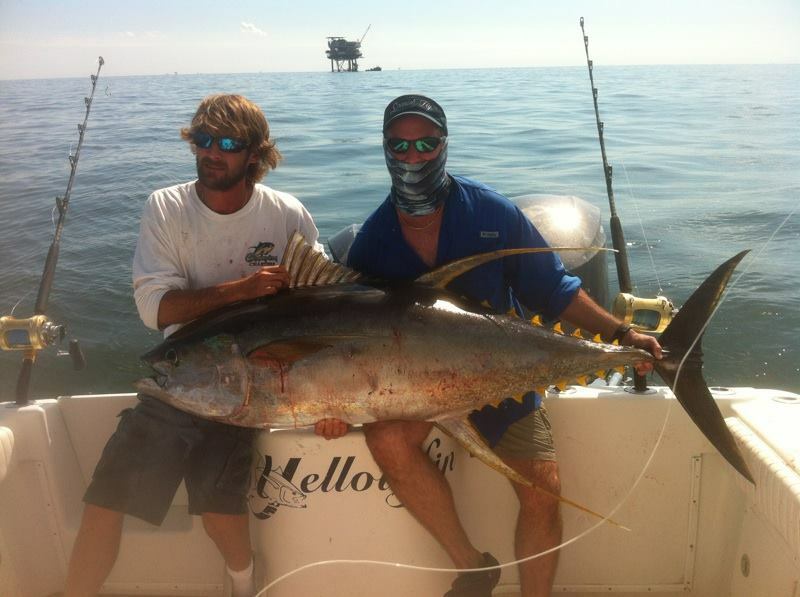 We always watch the weather, so give us a call and let us book the ultimate offshore tuna trip. 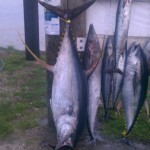 Here are pictures from last year’s fall season to give you an idea of what we catch.